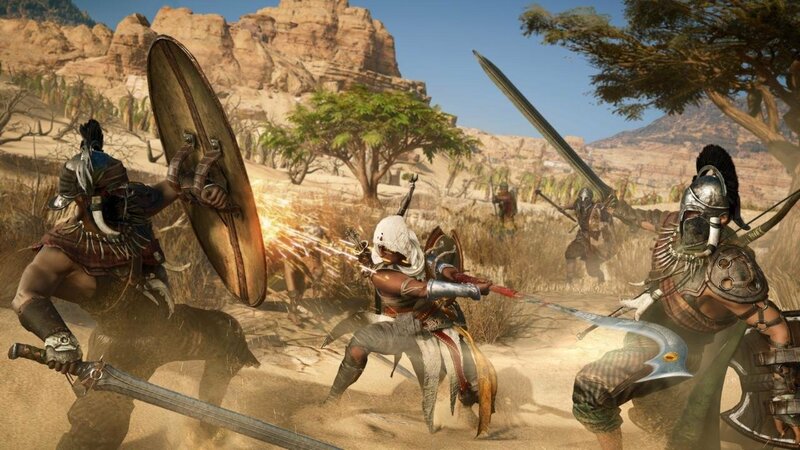 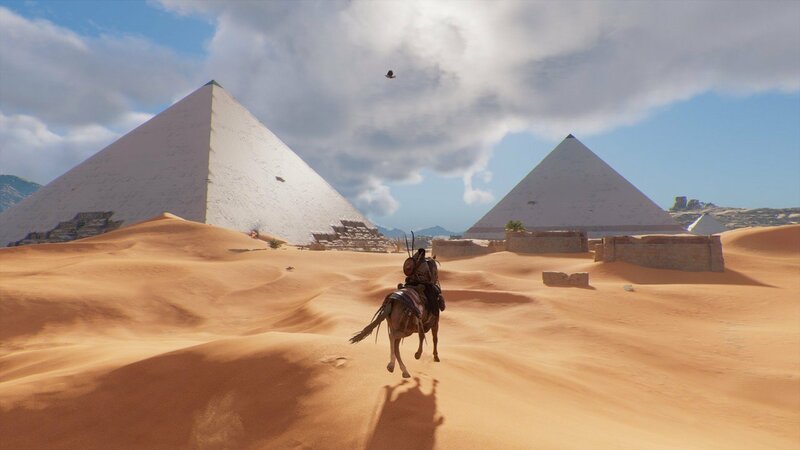 This time the action is taking us to Egypt and follows a Medjay named Bayek. 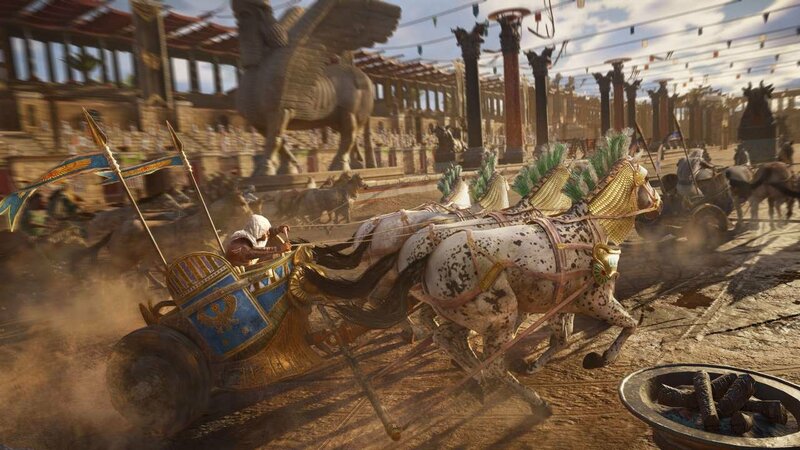 We explores the origins of the centuries-long conflict between the Brotherhood of Assassins, who fight for peace by promoting liberty, and The Order of the Ancients—precursors of the Templar Order—who desire peace through the forced imposition of order. 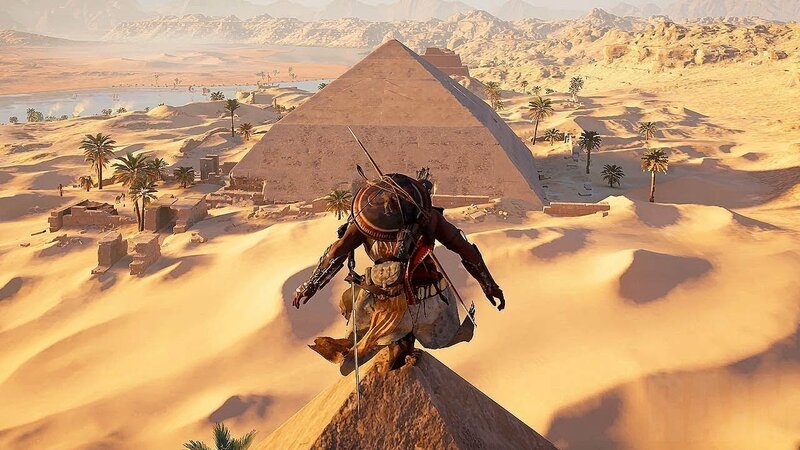 Untuk memainkan Assassin's Creed® Origins kamu harus mempunyainya dalam akun Steam kamu yang terhubung.